Frey Maschinenbau GmbH is the German company, supplying the market with the high-quality food processing equipment. With a 60-year plus history of technically ingenious and user-friendly machinery manufacturing, the company has shown oneself as one of the leaders in this field. The portfolio comprises a wide range of products to cover even more consumers. With introduction of innovative technologies into production, it becomes oriented to the today's world, making the products even more advanced. The company is committed to meet all the consumer needs, providing both operational reliability of equipment, and its installation, service and maintenance. equipment for semi-finished products manufacturing. The German firm rapidly develops and increases its opportunities using the state-of-the-art technologies: many machines run on biofuels and are controlled with the precision software. The use of integrated touch-screens makes the equipment operation more simple and convenient, saving the staff efforts and time. The enterprises fitted with the equipment manufactured according to the German quality standards can withstand any competition. 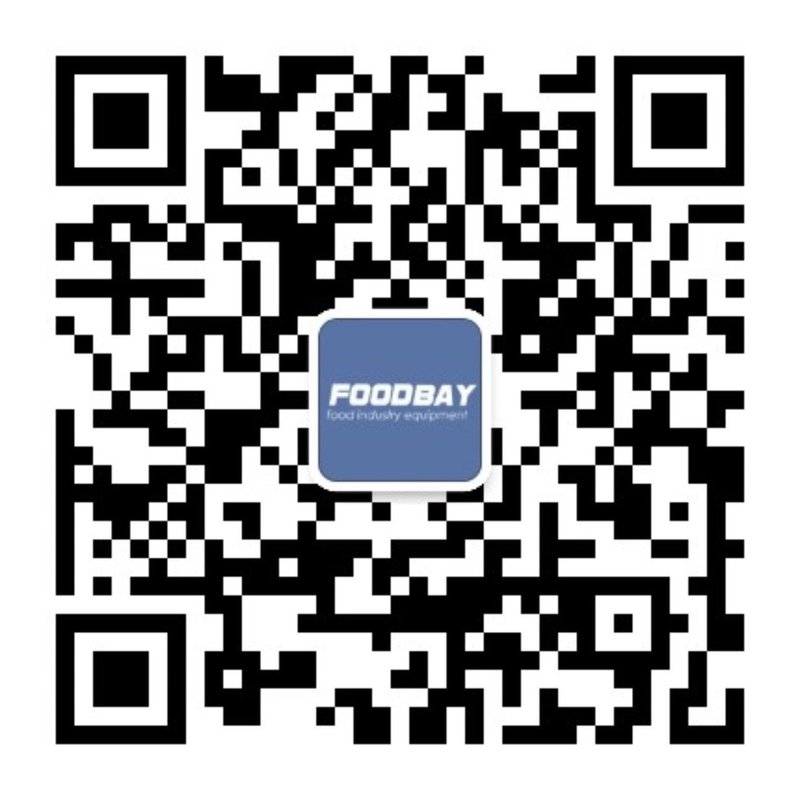 The Foodbay trading platform is designed for search and selection of еру food manufacturing equipment. 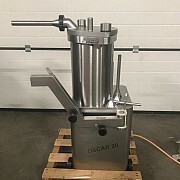 Ordering the equipment of Frey Maschinenbau GmbH from us, you may count on the reliable suppliers, and therefore stable and efficient operation of your enterprise for a long time. To order, please contact the authorized company representatives in Russia. Компания Heinrich Frey Maschinenbau GmbH представлена на немецком рынке уже более 60 лет. Идя в ногу со временем и ориентируясь на удовлетворение высоких требований клиентов, фирма Heinrich Frey Maschinenbau GmbH занимается выпуском высококачественного современного оборудования для пищевой промышленности. Heinrich Frey Maschinenbau GmbH гарантирует неизменно высокое качество изготавливаемой продукции, установку и квалифицированное сервисное обслуживание.